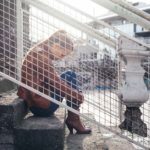 Tragically, it is the very young that have become the most recent victims of drug abuse in South Africa and statistics show that the incidence of pre-teenage addiction in some parts of the country is becoming a significant problem. 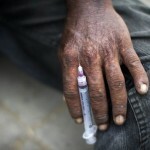 The newest most deadliest drug to reach South Africa is called “Krokodil. Read and become empowered to educate those you love against the harms of drugs. Krokodil is a new drug that has appeared in Russia since 2002. It started showing up in Siberia and has spread throughout the country since then. It is now being used in South Africa. While several drugs are quickly and harshly addictive and physically damaging, krokodil sets a new standard for fast destruction of mind, spirit and body. The medical name for the drug is desomorphine. It is made at home by acquiring codeine, sold over the counter for headaches, and cooking it with paint thinner, gasoline, hydrochloric acid, iodine and the red phosphorous from matchbox strike pads. The resulting liquid is injected into a vein. The high from this drug lasts 90 minutes to two hours, and it takes about a half-hour to make the drug. So a krokodil addict does little other than get the ingredients and cook up the drug. 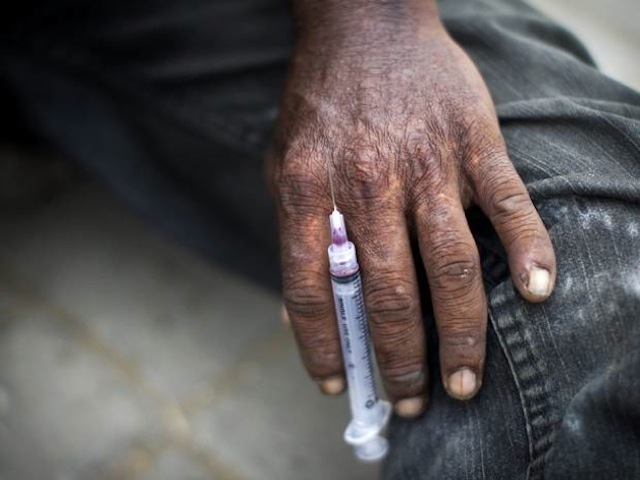 South Africa has a severe problem with heroin addiction, but when a heroin addict can no longer afford that drug, he can make up krokodil which has a stronger kick and costs about a tenth the price. But while the life expectancy of a heroin addict is four to seven years, the life expectancy of a krokodil addict is just a year or two. It is estimated that somewhere between a few hundred thousand and a million people are injecting this deadly drug worldwide. Between 2009 and 2011, the amount of krokodil seized by the police increased 23-fold. Why is it Called Krokodil? Krokodil gets its name from the fact that the caustic drug causes an addict’s skin to become green, scaly and bumpy like a crocodile’s. If the drug misses a vein and is injected into flesh, that flesh will develop abscesses. It is common for addicts to develop gangrene and require amputations. 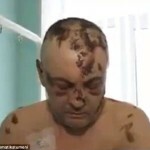 The flesh on some body parts affected by krokodil injections will rot off completely, leaving bare bone. Withdrawal is savage, much worse than heroin. Heroin can cause sickness and pain for up to ten days but withdrawal from krokodil can result in a month of unbearable pain. Extremely strong tranquilizers are used during withdrawal so the addict does not pass out from the pain. Doctors dealing with addicts say that this is the strongest level of addiction and the hardest to cure. If a person does manage to get clean from krokodil, they may be left with permanent damage like a speech impediment, vacant gaze and erratic movement. WARNING: EXTREMELY DISTURBING IMAGES BELOW!!! These images show addicts and what the drug has done to them. Wherever on the body a user injects the drug, blood vessels burst and surrounding tissue dies, sometimes falling off the bone in chunks. That side effect has earned krokodil its other nickname: the zombie drug.